2.Carton size: 52x25x37cm,100pcs in a Carton. 3.G. Packing: Each pack in opp bag,100pcs per carton box. Delivery time: In about 10 days after order and all product details are confirmed,depend on your quantity. 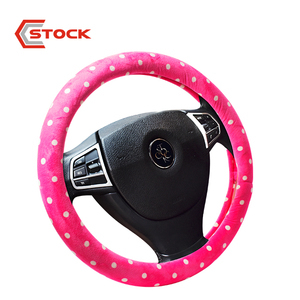 2 YRS Zhejiang Chixiang Auto Parts Co., Ltd.
1 YRS Taizhou Zhumei Car Accessories Co., Ltd.
2)Pink steering wheel cover is s oft touch feeling and durable in usage. 3) The material of pink steering wheel cover is eco-friendly,waterproof and recyclable . 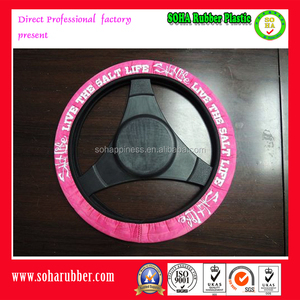 7) OEM order are 3.Pictures Of Pink Steering Wheel Cover Remark: We don't deal with this brand products directly only. 3. Location: We are a factory located in Dongguan China, an exporting major city. 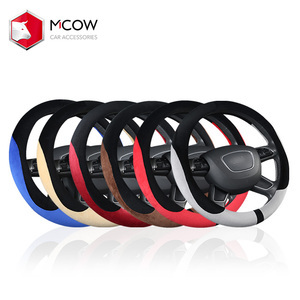 5.Your inquiry related to our product and price will be answered within 12 hours. will work hard with you together and find a best solution based on your ideas. Heyco high quality pink exotic animal ostrich skin car steering wheel cover 1. Material: Ostrich skin. And we can make Crocodile, python, stingray, lizard skin. 2. Model: OS-001. 3. Color: Pink and can be other color as request of clients. 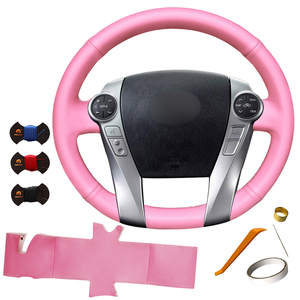 Alibaba.com offers 974 pink steering wheel cover products. About 78% of these are steering wheel covers, 4% are car steering wheel. A wide variety of pink steering wheel cover options are available to you, such as pvc, pu, and fur. You can also choose from free samples. 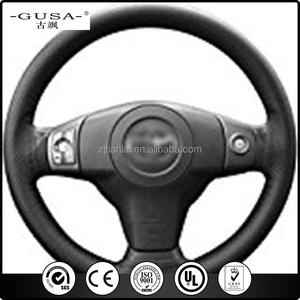 There are 974 pink steering wheel cover suppliers, mainly located in Asia. 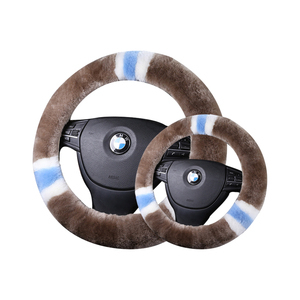 The top supplying country is China (Mainland), which supply 100% of pink steering wheel cover respectively. 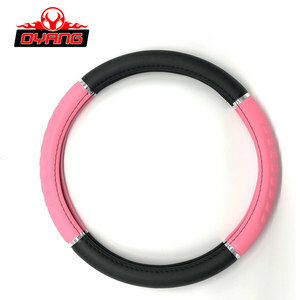 Pink steering wheel cover products are most popular in North America, Western Europe, and South America. You can ensure product safety by selecting from certified suppliers, including 124 with ISO9001, 100 with Other, and 26 with ISO14001 certification.